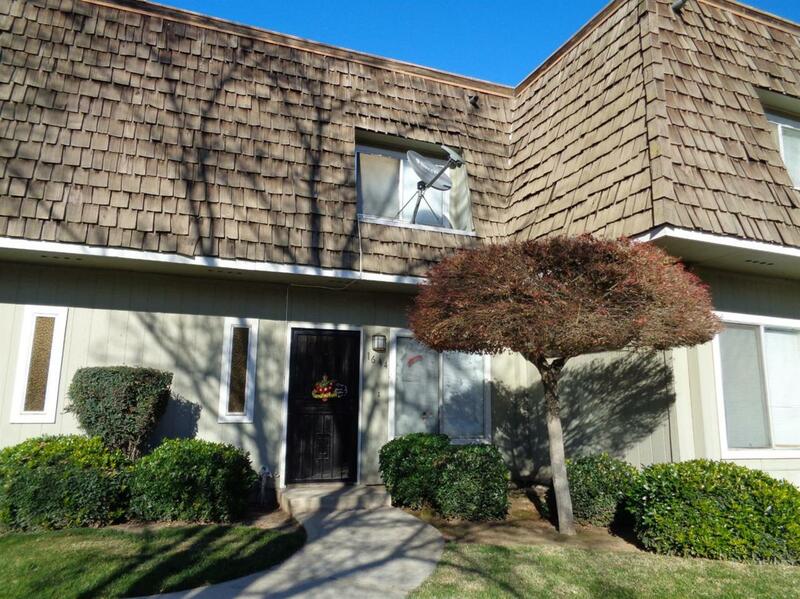 Wonderful and cozy condo located in part of a gated community. Condo has substantial living room. Just off the family room you can access the backyard with patio. 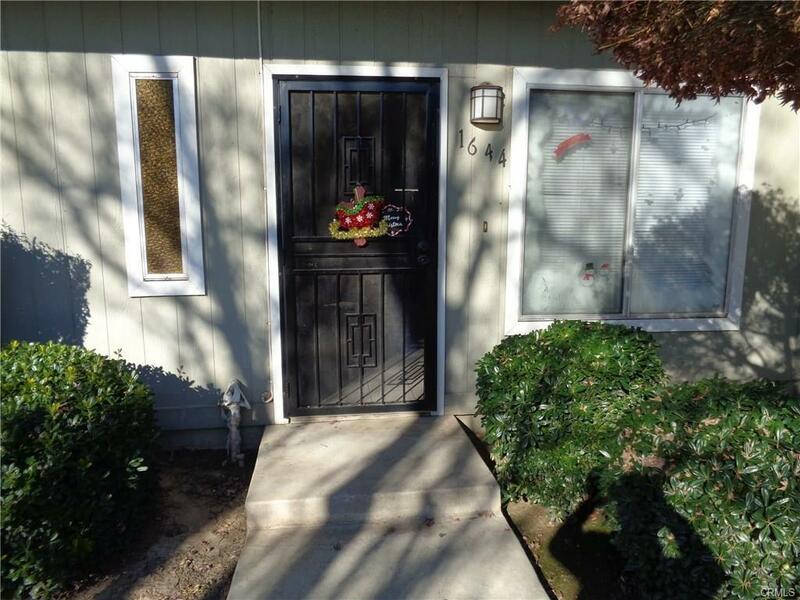 Property includes 2 bedrooms with closet space and total of 1 and a half baths. Your loved ones will enjoy the community pool- perfect for gatherings. Come Take a look....Don't miss out!